This is the inner cover of the book.. I like this pic alot! Pls do not post my scan elsewhere! This one has aura beside him.. looks strong. Oh dear, I really, really want these pair of art pieces without the obscuring text! Thanks for both the fabulous scans anyways. Eyecandy should be served as piping hot as possible! He looks so cool! He REALLY looks like a replica of Sasuke! 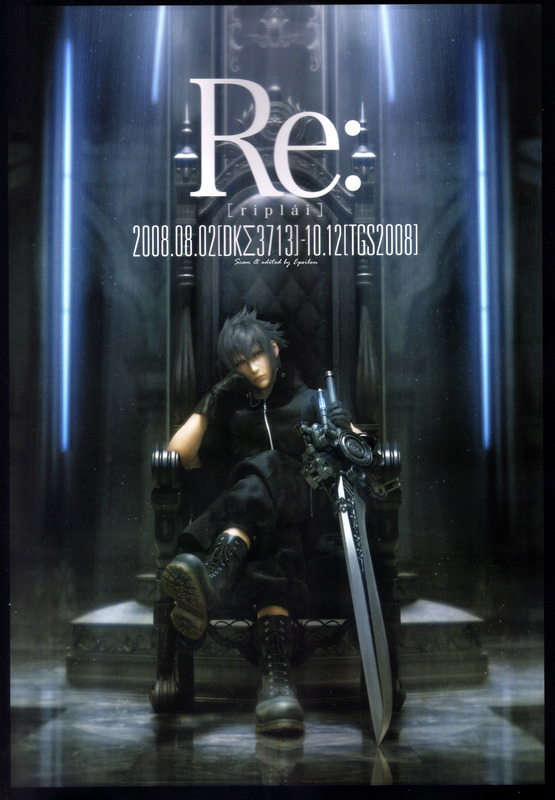 all hail noctis king . damn he looks soo much like a king . Oh well, there are always great people like you who share them with us until we finally get our hands on it ourselves! XD Thank you very much! The king sits on his throne, awaiting what will his next conquest be for this tale?